4k00:15Cooking roasted pork meat on the rotisserie spit in the oven. View from above of chef hands removes browned juicy pork neck from the oven. Pork roast grilling in electric cooker under broiler. 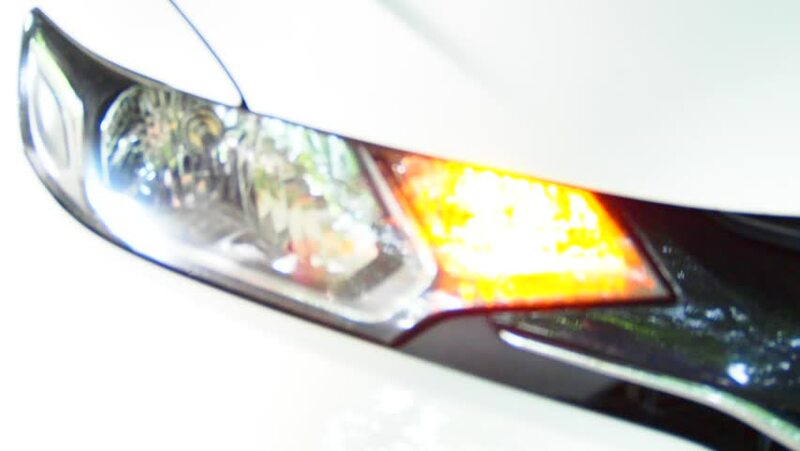 hd00:13Color close up footage of a car's turn signal blinking near the headlight. hd00:09In the Polish kitchen. Preparing a delicious Home Pizza, Italian delicacy in Polish cuisine.